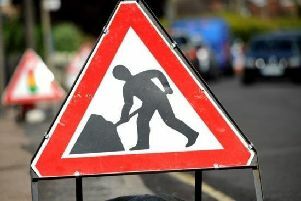 The repairs will be carried out between the A47 and Bright Street between October 17 and October 22. The works will take place between 8pm and 6am each night, with short stretches of work to be carried out each night. A diversion will be set up taking traffic along the A47, Nene Parkway, Longthorpe Parkway and Thorpe Road (and vice versa).